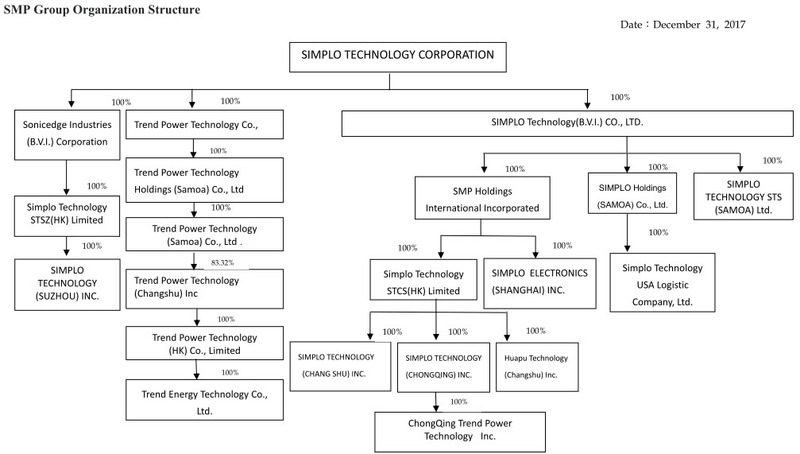 about Simplo | SIMPLO TECHNOLOGY CO., LTD. Since 1992 / 4 April with headquarters in Hsinchu, Taiwan. 1st rank battery module manufacturing supplier in global. 58 billion NTD. (US $1.8B) annual turnover. We deliver over 200 million battery packs per year. One of every four battery comes from Simplo Group. Since the Corporation established, SIMPLO was stress on integrating specialized products the entirety production and marketing flow path. Moreover, SIMPLO thinks over push the market demand entry research and development system. The combination of marketing strategic from production & manufacture system and market service. Also, we will provide high outstanding quality, on-time delivery, cost performance, total solution service and flexible production capacity support to customers. Fully implementing ISO-9002 quality system. Prior job training enables all staffs to fully understand special manufacturing process with attention to meet quality specification. We deliver what we have committed to our customers for the long-term growth of the company. Creativity -Continuous development of new technology and system to improve product design and quality. Technology - Using leading-edge technology to increase efficiency and give better technical support to customers. Quality - Implementing T.Q.M(Total Quality Management) and ISO 9000 Year 2000 Revision program. Service - Assure competitive price, quality, and reliability of products. -Keep on time delivery. - Follow the related statutory regulations of an environment and occupational safe hygiene, to ensure the quality of the environment and the safety of labor. - Fulfill the ideals of sustaining improvement, to decrease the risk exposure and environmental endanger. - Reinforce the controls and precautions of pollutant and risk. - Follow the standard operation procedures, to safeguard the health and safety of employees. 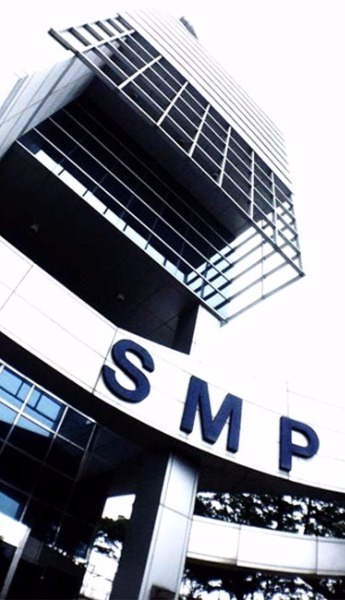 SMP adopts Corporate Governance policies and rules, followed by Corporate Governance Best Practice Principles for The Taiwan Stock Exchange Corporation (TWSE) and the GreTai Securities Market (GTSM) Listed Companies, to establish sound corporate governance systems.